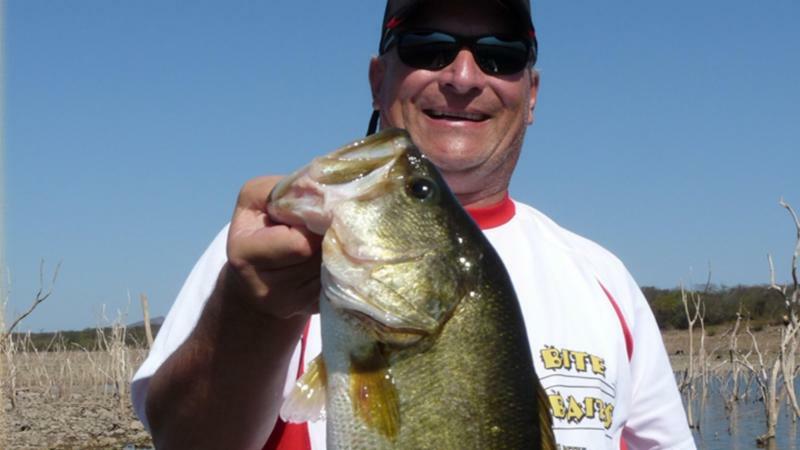 Big Bite August Newsletter - Big Bite Baits, Inc. The Suicide Buzzbait new for 2018. Big Bite Pro Russ Lane doesn’t like to leave anything on the table when it comes to Summer time ledge fishing. 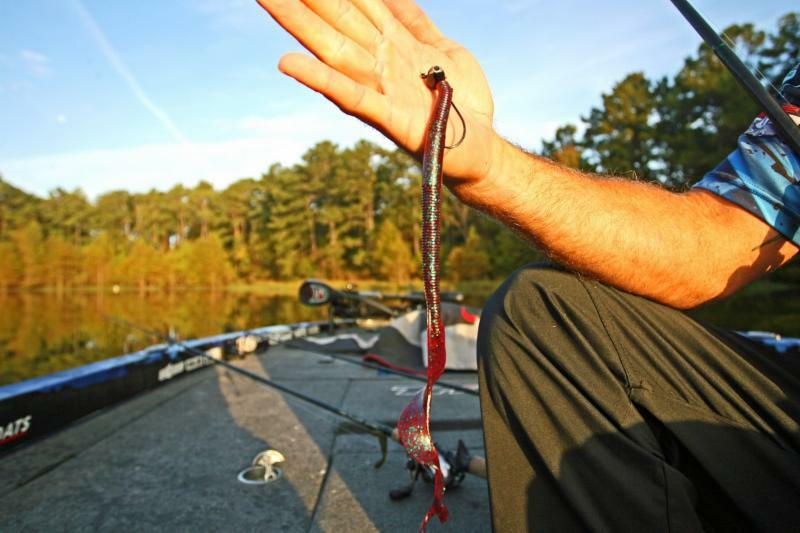 The Alabama pro urges you to make sure you play clean up before leaving that sweet spot that seems to have played out. 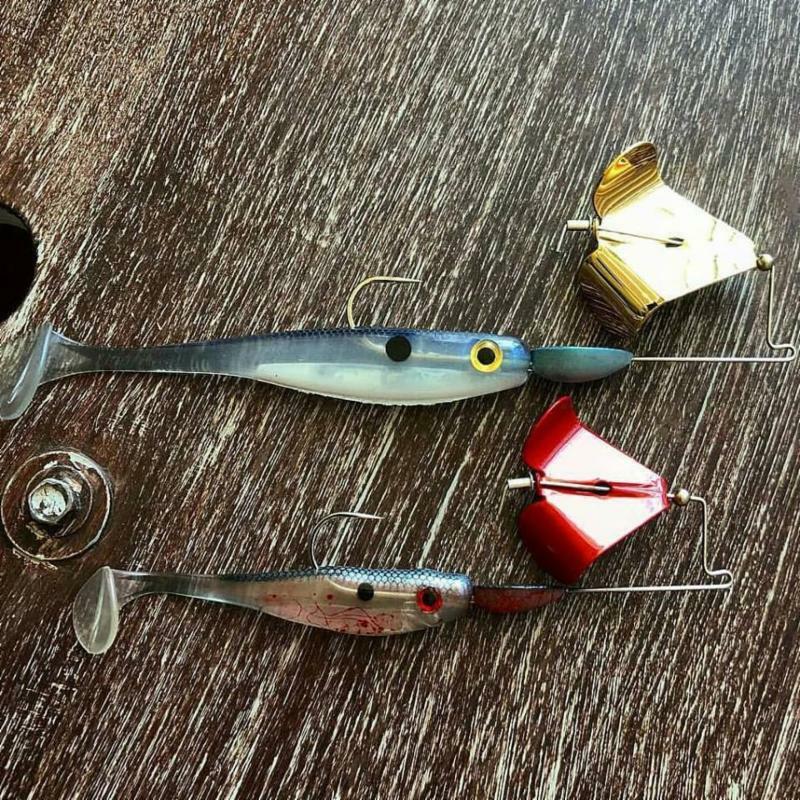 “Often times I see anglers leave a spot too soon once an active bite has begun to taper off,” says Lane. “When I find an active school of fish on a ledge, and they stop biting moving baits like a crankbait or swimbait, I am always going to follow up with what I like to call a clean up bait.” Lane’s clean up bait of choice during the Summer is a 10″ Big Bite Baits Kriet Tail worm, fished on a 1/2 oz or heavier stand up style jig head. Lane fishes this bait on a 7’2″ Heavy Denali Kovert Lite Worm & Jig rod (K864WJ), paired with a 6:3:1 gear ratio reel spooled with 16 lb Sunline FC Sniper. “Playing clean up on a spot will often times allow you to catch several more fish, and sometimes they can be the largest fish in the school.” Lane concluded. 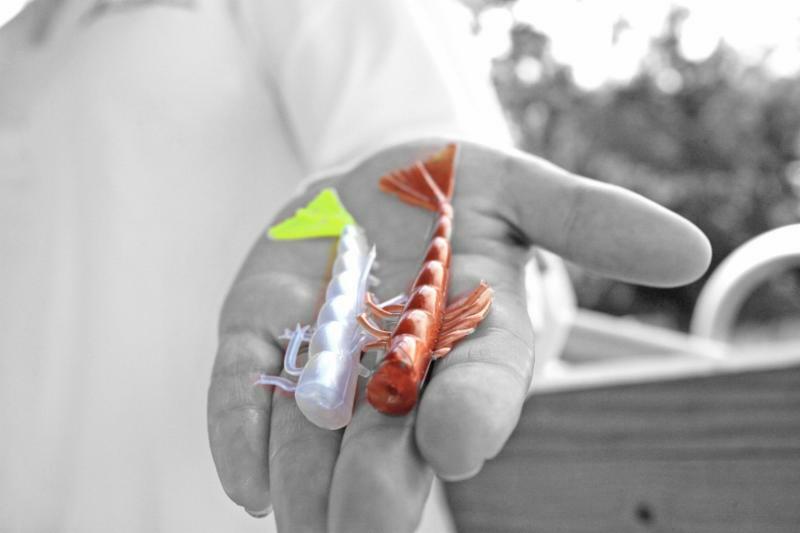 Our Big Bite Baits Fishing Lures 4″ Shrimp Tail in Pearl/Chartreuse Tail and New Penny are hot colors right now for Summertime inshore saltwater fishing! 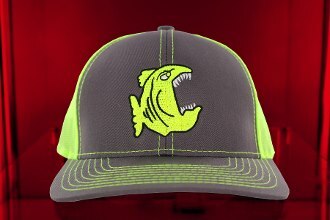 Big Bite Baits Fishing Lures Neon Green mesh back hat. 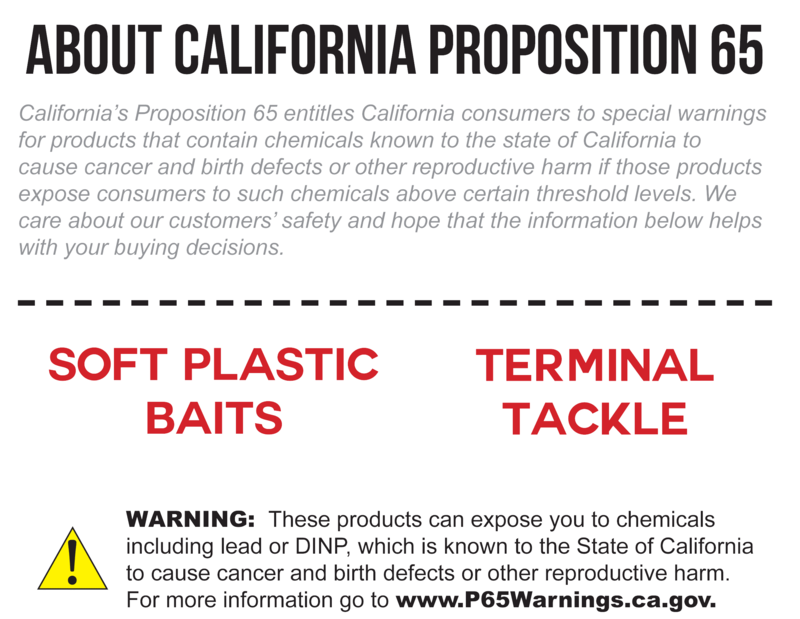 Do you have product or rigging questions about our baits? Call the “the Coach”, Les Bratcher at 877-222-7429 on Monday, Tuesdays or Thursdays from 8am-4pm cst.